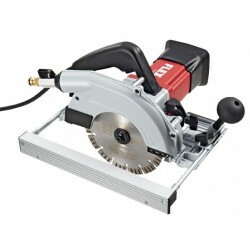 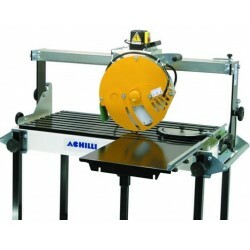 Saws - Direct Fabrication Solutions Inc.
Saws There are 17 products. 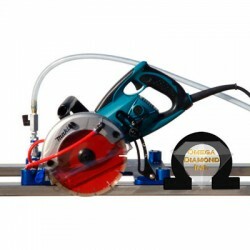 Do you want the speed, the accuracy, and the quality of work of multi-thousand dollar bridge saws at a FRACTION of their cost? 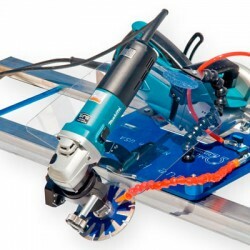 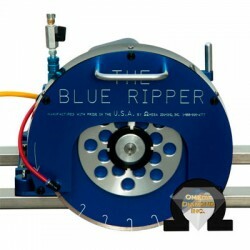 The Blue Ripper™ Rail Saws deliver that and much more. 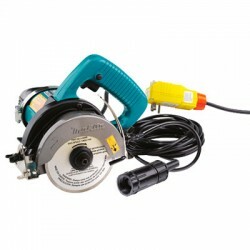 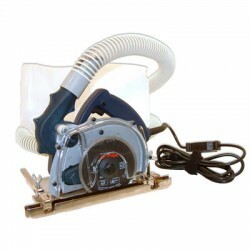 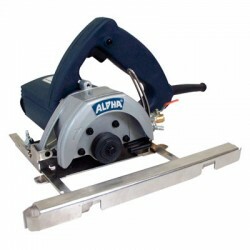 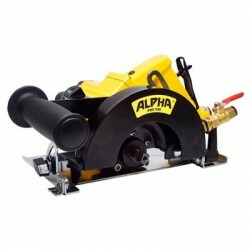 This powerful, light-weight, portable rail saw makes cutting granite countertops a breeze! 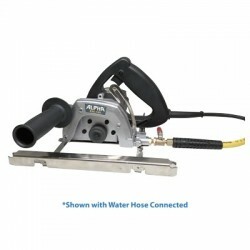 The AWS-125 Wet Stone Cutter is designed for use in the stone, tile and glass industry. 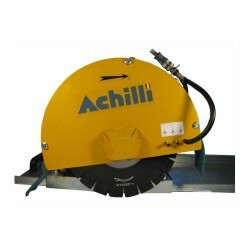 Achilli AMS 130 Bench Tile Saw cutting length up to 52"
One of our customers' long standing requests was a to provide an easy way to cut mitered edges.